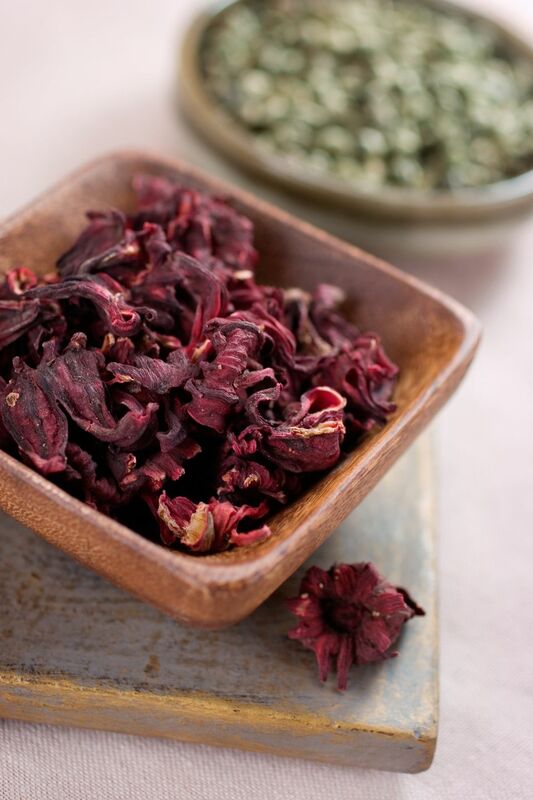 This drink is made from dried hibiscus petals and has been consumed for thousands of years. It is easy to make and has many health benefits. You can serve this hot or cold. This is a longer version of how to make hibiscus tea. There are shorter versions, but this is the one that allows the drink to have its full flavor. When cooking with dried flowers, especially hibiscus, remember that it will stain. It will stain clothes, countertops, containers, etc. Keep this in mind when you are planning to make the tea. Sift through dried flowers for stems and discard. Place dried hibiscus in cold water and allow to sit for 1 to 2 days, or until the color has faded from the flowers. Strain the juice through a fine sieve and toss the strained flower pieces. You can either heat this up on the stovetop or in the microwave or serve chilled. Add lemon wedges or grate orange zest ​to add to the flavor. You can store in the refrigerator for about 5 days. Won't You Join Me Under the Mistletoe for a Cranberry Martini?